Purchase and Download Study Plans for the WINDWARD 21 for $5.00 in PDF format (zipped file). 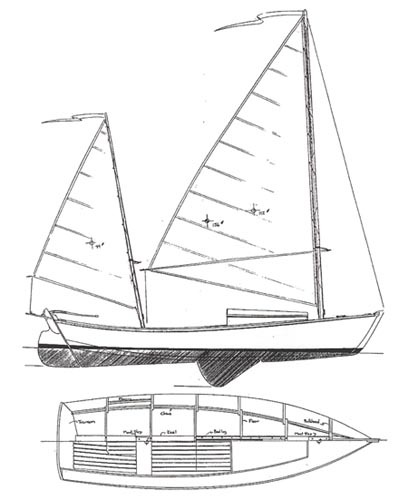 Purchase Construction Plans for the WINDWARD 21 for $120.00 for delivery by US Postal Service. Purchase Full Size Frame Lofting for the WINDWARD 21 for $120.00 for delivery by US Postal Service.